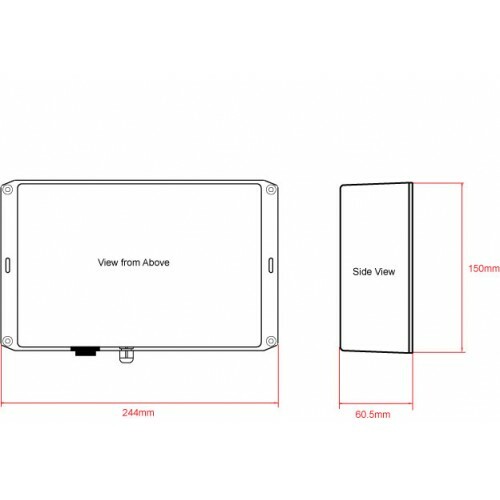 Wired and Wireless networks are now very common on medium to large leisure boats and once installed are a great way to transfer data to PCs, Macs, phones and tablets. 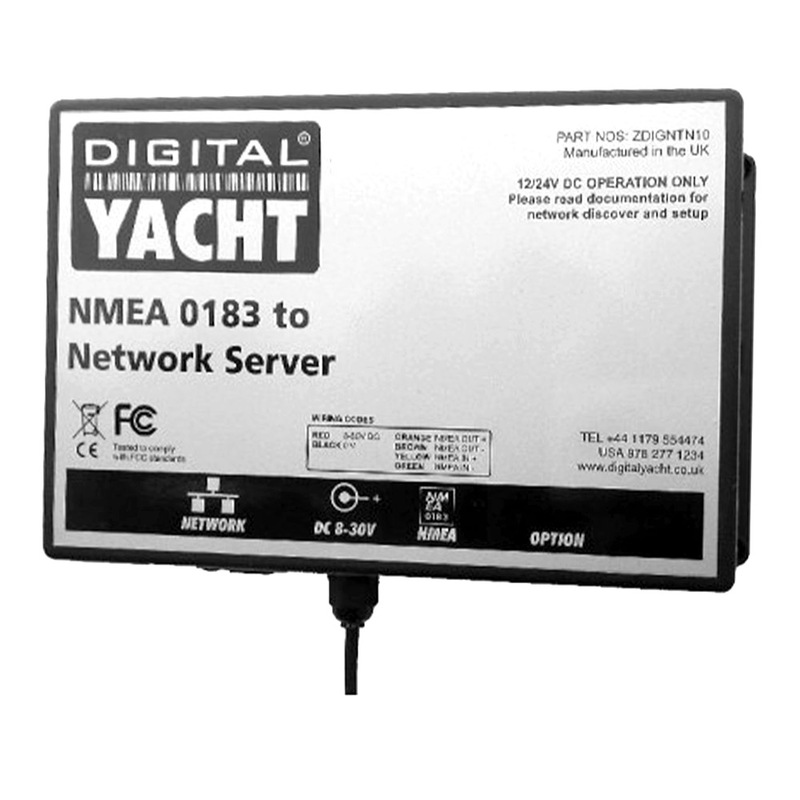 The NTN10 NMEA to Network server, will convert NMEA0183 data from your vessel’s navigation system to UDP or TCP network data packets that can be received by many navigation programs and apps. 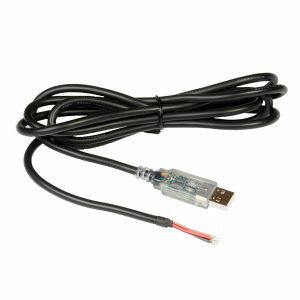 The NTN10 defaults to 38400 baud (NMEA0183 “High Speed” used by AIS systems and NMEA multiplexers), but using the supplied Windows configuration software, can be set to the standard NMEA0183 baud rate of 4800 or any other speed required. The configuration program can also be used to change network settings and switch from the default UDP protocol to TCP. 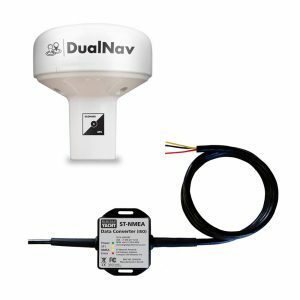 Raystar GPS Replacement made easy with the GPS150 and Seatalk NMEA converter bundle. 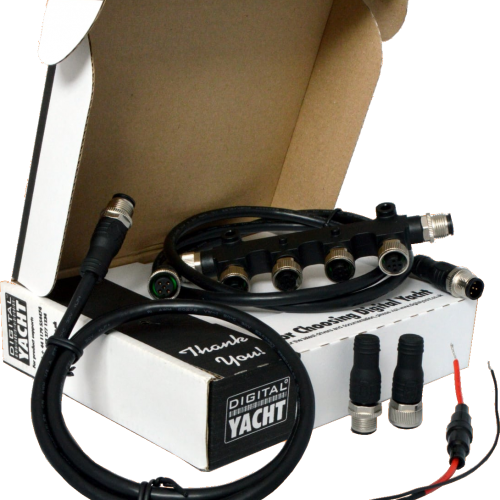 This bundle includes a GPS antenna and a Seatalk NMEA converter.